My little top chef has returned to the kitchen. He has been making breakfasts and helping me with dinners. But his preference now is to bake. For MY birthday, he gave me a cookie cookbook for us to use together. Of course we are using the recipes as guides and adapting as we see fit. We started with a simple triple chip cookie (semi-sweet chocolate, milk chocolate and peanut butter) using a basic toll house dough. These were shared with neighbors and some were set aside in the freezer to go in Arielle’s Hanukah care package.
. We replaced the 2 cups of semi-sweet chips and 1 cup of chopped nuts with 1 cup semi-sweet chocolate chips, 1 cup milk chocolate and 1 cup peanut butter chips. Next, mini chip snowball cookies. We wanted ours to look like real snowballs, so there was a powdered sugar blizzard in our kitchen! Last up was double chocolate chunk cookies. These were surprisingly good, most people’s favorite, with just the right level of sweetness (meaning not too sweet). Cam will brought these to share at the Tae Kwan Do holiday party – they disappeared pretty quickly. And the link for the double chocolate cookies. Plans for the next cookies – oatmeal scotchies. And I am supposed to be losing weight before the next running season, uh oh! 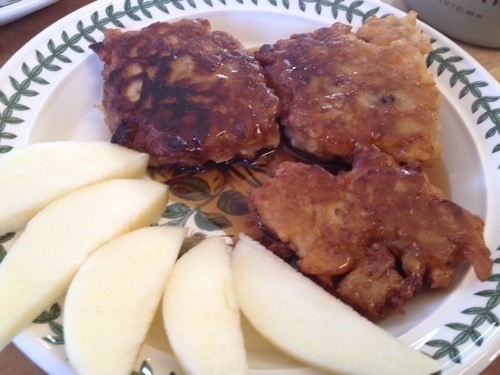 Latkes aren’t just for lunch and dinner, we found a fun new way to start our day with latkes – Apple Latkes for breakfast! 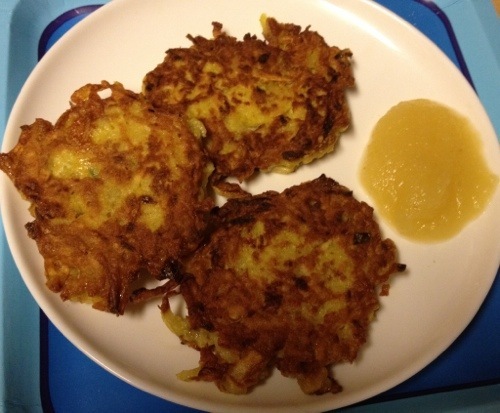 These latkes by Nigella Lawson are so good that you are going to want them at other times of the year. 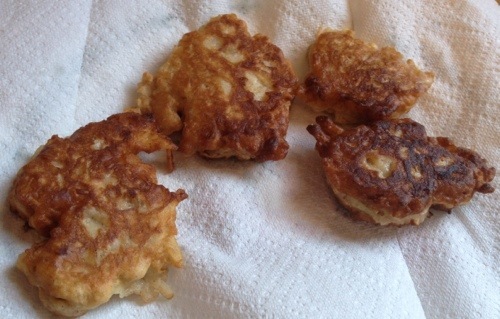 Then you can call them apple fritters or apple pancakes. But whatever you call them, they are worth a try! 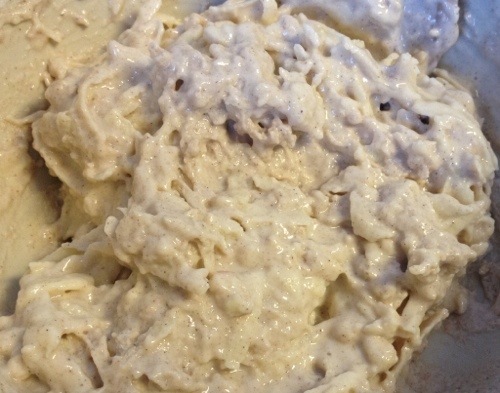 1/3 cup plain greek yogurt plus 1/3 cup low-fat milk, or 2/3 cup natural plain yogurt. Beat the egg with the yogurt and milk and set aside. 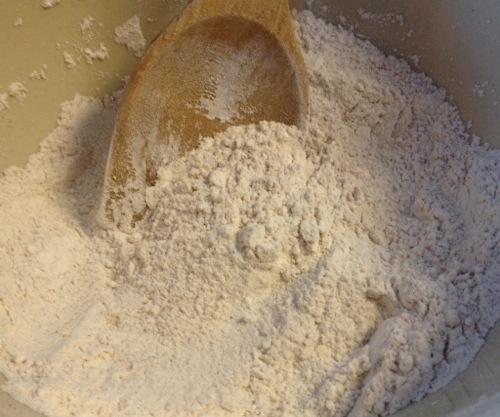 Combine the flour, baking powder, baking soda, cinnamon & sugar in a bowl. Peel, quarter and core the apples, then grate them. Pour the yogurt mixture into the flour bowl, tip in the apples and fold together. Pour enough oil to come about 1/4 inch up in a skillet and heat over medium high heat. 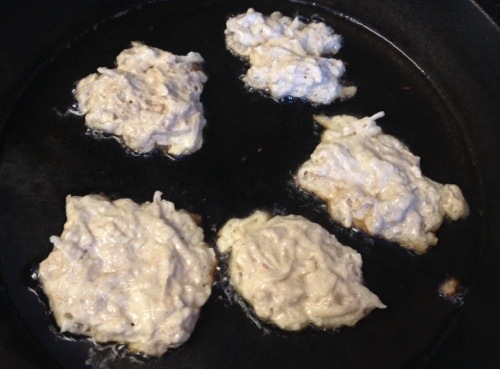 Drop spoonfuls (round soup spoon) of the apple batter into the sizzling oil. No need to make perfect round pancakes. 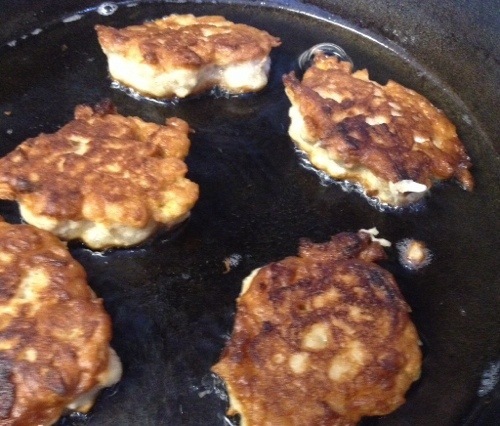 Fry for a minute or two, until the latkes are a golden brown on the undersides. Flip them and fry for another minute o the uncooked side. 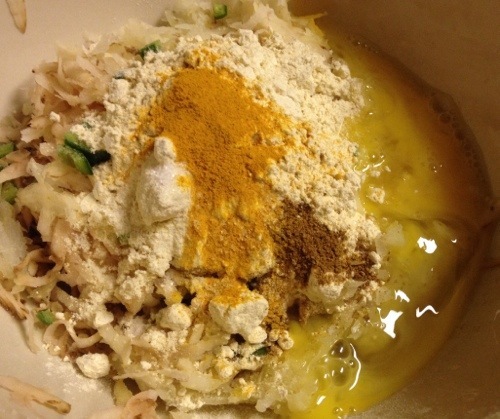 Just when you think there can be no other ways to make potato latkes, along comes turmeric. 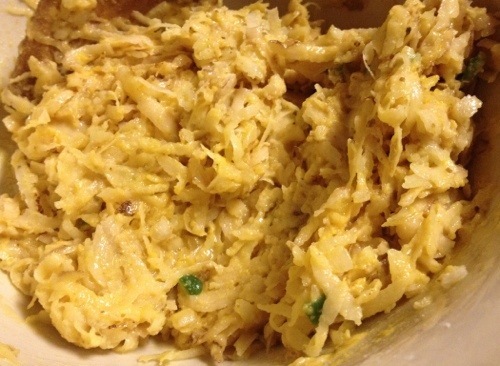 Turmeric is a member of the ginger family with an orange-yellow color when dried and ground. 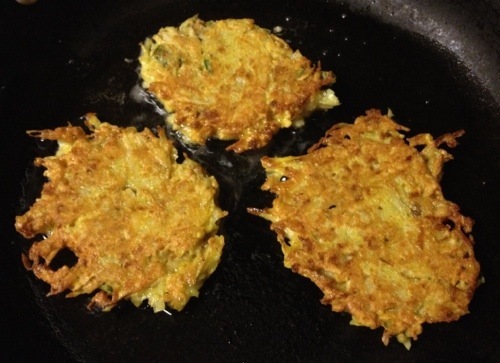 I love turmeric and the color it imparts on food; these latkes are flavorful and beautifully golden. 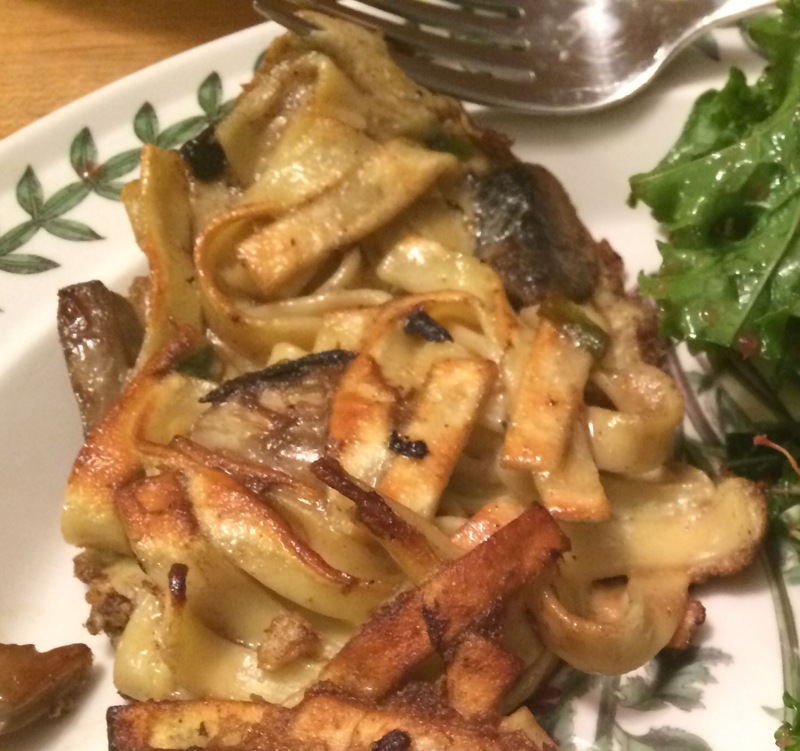 I adapted this recipe from one I found on Eating Well. I prefer to remove the excess moisture from my potatoes and onions, so I needed to reduce the amount of chickpea flour used. They also included a spiced applesauce, which I did not make since I know it would not go over well with my family, so we used plain applesauce. 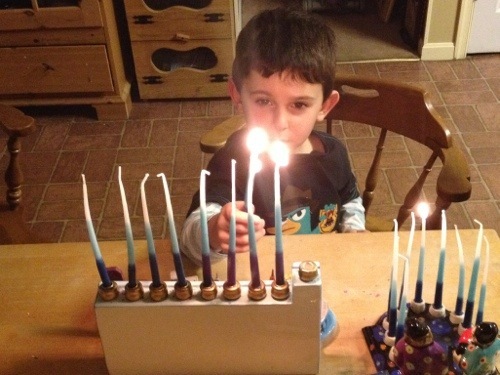 What a great way to celebrate Hanukkah! Heat oven to 200F. Place a baking sheet in the oven. 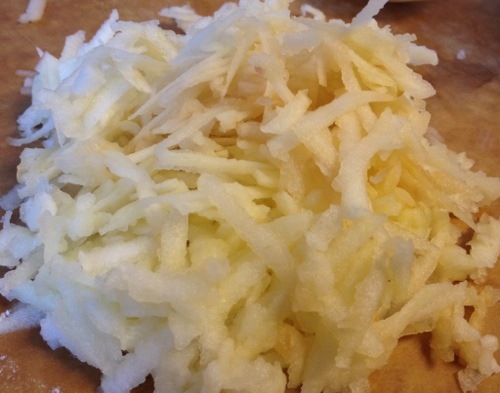 Place the potatoes and onions into a cheesecloth or clean dish towel and squeeze out the excess moisture. Add serrano chiles, flour, seasonings and eggs. Heat 1 Tbsp oil in a large non-stick skillet over medium heat. 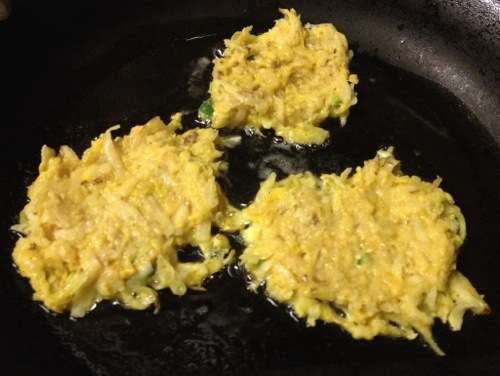 Place a heaping Tbsp of the potato mixture in the skillet and flatten with a spatula into a disk about 3” in diameter. Do not overcrowd them in the pan. Cook until golden brown and crispy on the bottom, about 3-5 minutes. Flip and cook until the other side is golden brown and crisp, about another 3-5 minutes. Briefly drain on paper towels then transfer to the baking sheet in the oven. Makes approx. 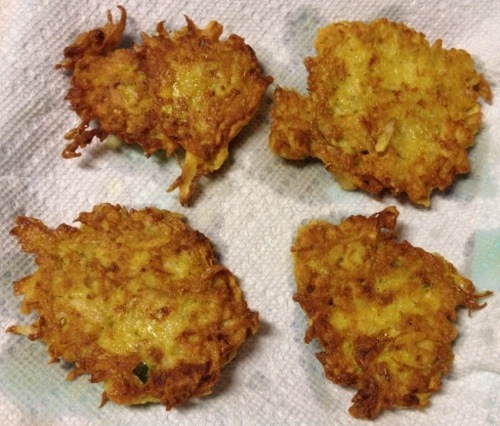 12 latkes, 6 servings. If there aren’t enough other treats around, how about a breakfast treat? I always thought the baked pancakes would be a lot of work, but this was actually a lot less work for me than making batches of regular pancakes. And everyone was so impressed! Although my waistline won’t like it, this may become a regular feature of weekend breakfasts, or at least holiday weekend breakfasts. Preheat oven to 400 degrees F. Place the 2 tablespoons butter in a 12-inch oven-going skillet or round heavy metal baking pan. Place skillet in oven for 3 to 5 minutes or until butter is melted. Meanwhile, in a medium bowl beat eggs with a wire whisk or rotary beater. Add flour, milk, and salt; beat until smooth. Bake for 20 to 25 minutes or until puffed and well browned. 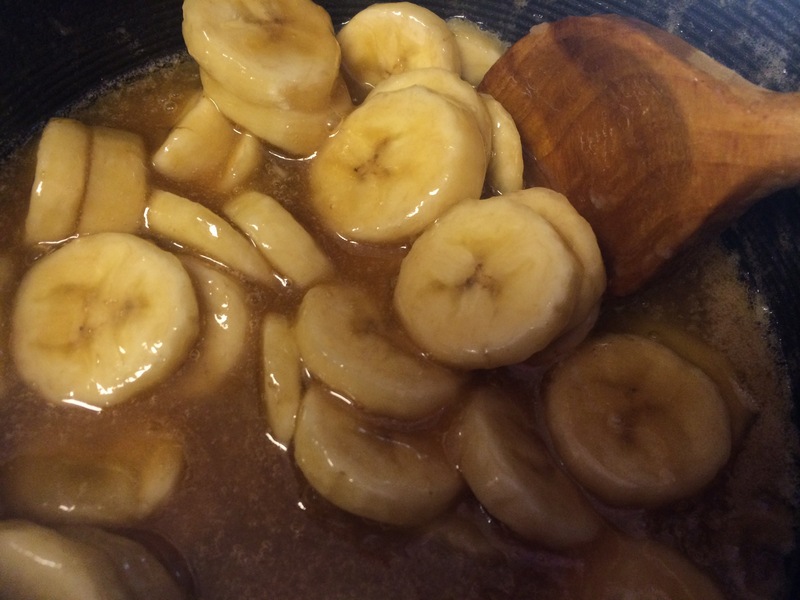 For brown sugar-banana sauce, in a small saucepan combine the 1/2 cup butter and the brown sugar. Cook and stir over medium heat until melted. 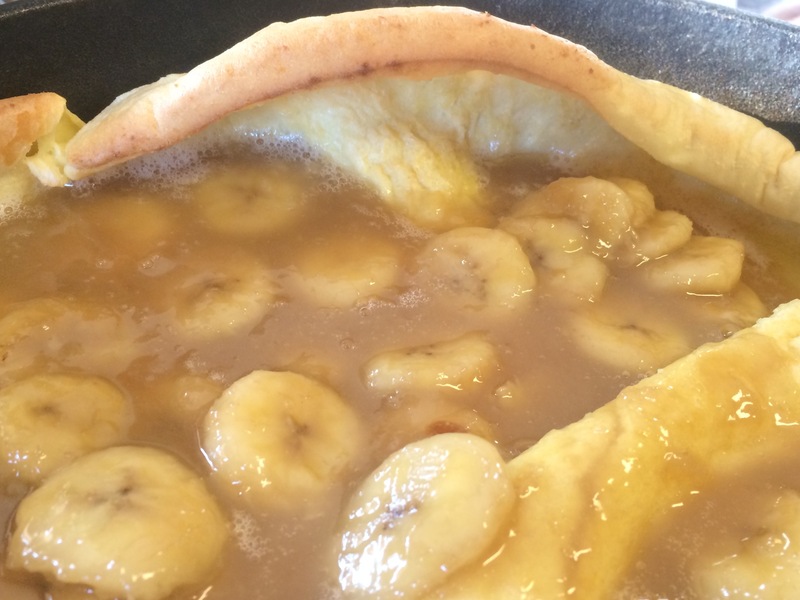 Add bananas; cook about 2 minutes or until heated through, stirring gently. Carefully stir in rum; heat through. To serve, spoon sauce over pancake. If desired, sprinkle lightly with powdered sugar and serve with whipped cream. Serve warm. Enjoy! Christmas string lights – holidayLEDs.com – They take old string lights for free and recycle all the parts into new products. AND, they will send you a 15% off coupon redeemable for new LED lights. Wine Corks – recork.org – They collect real wine corks and grind them up to make new products, such as flooring and shoe soles. The link takes you to a locator page to find a drop off location near you. Remote controls, CDs/DVDs, Gaming Controls, etc – Best Buy – Their front-of-store recycling bins take large items like TV’s, VHS and DVD players, but also smaller items like those listed. The link will take you to a store locator for recycling. Computer mice, keyboards and other home office waste – Staples and Radio Shack– Staples accepts up to 6 items per customer per day, regardless of where the item was purchased. They will also do trade-ins, making you an offer and paying with a Staples e-cash card. Radio Shack will give store credit for trade-ins. See the links for more information. Plastic gift cards – Swipeit.com – Mail them your used gift cards and they will recycle them into new plastic products. The link provides the address to mail them to. Flash Drives – RecycleUSB.com – They recycle USB drives into a standalone computer system for children in poorer parts of the world. Thanks to Dannyseo.com for the links to these companies. I am posting this now because we froze some of our Thanksgiving leftover turkey for use on days just like this. 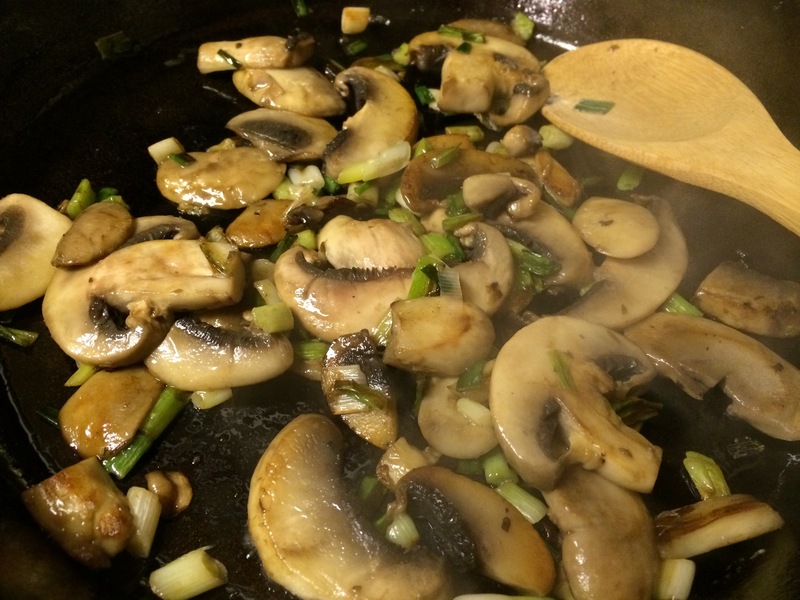 I have not felt like cooking since Thanksgiving – yes, almost 2 weeks! 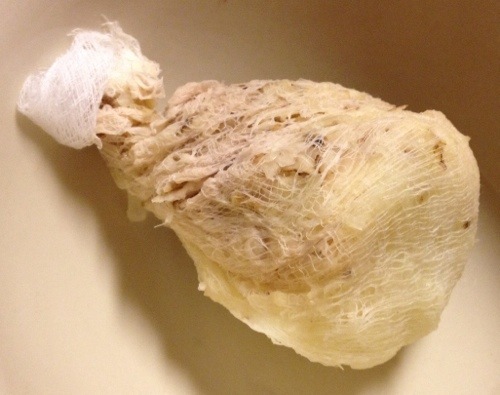 So, yesterday, I pulled two 2-cup bags of turkey out of the freezer into the fridge to defrost. At lunchtime today, they and the rest of the ingredients went into the slow cooker. I spent the afternoon doing errands and came home to not only a wonderfully smelling house, but a truly tasty dinner. All that was left to do was heat the tortillas. I kept the heat level low so my 5 year old could eat it. We added the heat through hot sauce and salsa. You could easily ramp of the heat in the sauce while it cooks if you want. Combine the tomatoes, carrots, bell pepper, scallions, peanut butter, soy sauce, chile powder, cocoa powder and Chinese five-spice powder in a 6-quart slow cooker and stir to combine. Add the turkey and turn to coat. Cover and cook on low, 5 hours. Stir to fully coat the turkey. 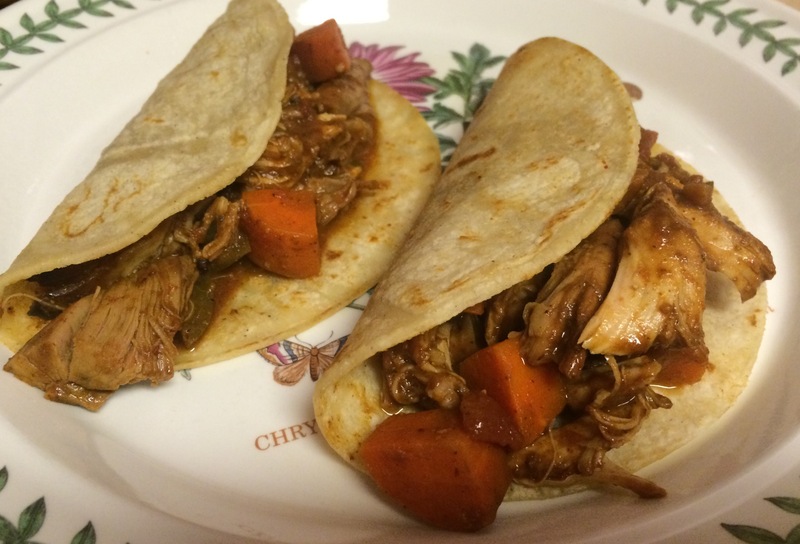 Warm the tortillas in a dry skillet or in the microwave. Serve the turkey in the tortillas and top with scallions, hot sauce, salsa and/or cheese, if desired (not Kosher if you add the cheese). Enjoy! Serves 4 – 5. If I have any addictions, it is to figs and dates. It flips back and forth as to which I prefer; basically depending on whether I have dates from Israel or Iran around. When I run out of those, I have better access to quality figs than dates, so I switch to obsessing about figs. 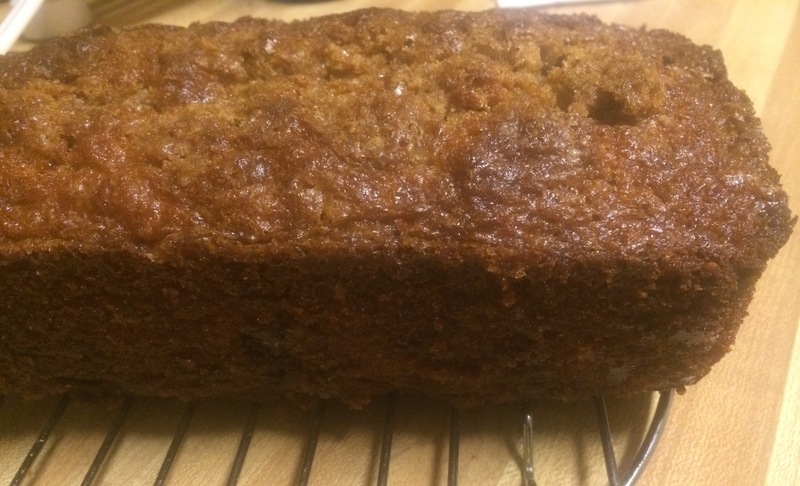 When I saw this recipe for fig graham bread I knew I would have to make it. We have a good supply of figs at the moment, so chopping up a cup’s worth would not be a problem. The bread has a crumb topping that bakes in, so it feels decadent. Well, I guess a bread made with figs and graham crackers and as much butter as this has would be decadent, with or without the crumb topping. I like mine with fig butter…yum!!! Combine the graham cracker crumbs, flour, baking powder and salt in a small bowl. 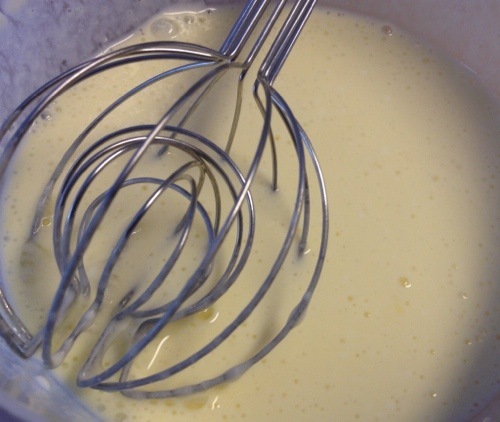 In a large bowl beat the softened butter and sugar until light and fluffy. Beat in the eggs, vanilla and milk. Beat in the dry ingredients. Stir in the figs. Mix the 1/3 cup graham cracker crumbs, brown sugar, cubed butter and salt. Sprinkle over loaf. Bake 55 – 65 minutes. Cool for 1 hour in the pan, remove from pan and cool completely on a wire rack.